Horse Plus Humane Society – Saving America's horses since 2003. Making a Difference in the Lives of Horses! Horse Plus Humane Society is the largest horse welfare organization in the United States, rescuing and sheltering more horses than any other horse welfare organization, based on number of animals helped and adopted each year. 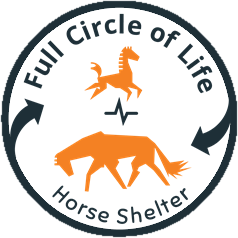 We are a Full Circle of Life Horse Shelter and will never turn a horse away. Having compassion for all horses, no matter what stage of life they are in, is extremely important. From their beginning to their end, horses find safety, love, compassion and peace at Horse Plus Humane Society. Every year we help hundreds of horses transition from a rough place in their life to a new start. Our wonderful team of veterinarians and horse trainers work with the horses to help them become happy, healthy and adoptable. 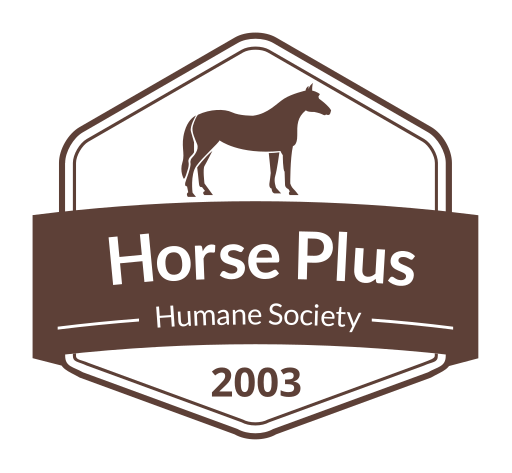 Horse Plus Humane Society has many programs that help horses and their owners throughout the United States. We have multiple different programs helping horses across the United States. We are based in Middle Tennessee, but our programs make an impact on horses across the United States. We help hundreds of horses each year transition through our shelter to find loving new homes. Our goal is to make the adoption process as simple as possible, yet do our due diligence to ensure each horse is adopted into a safe and loving home. Our adoption process allows adopters to take the horse home the same day, if they are the right match. All horses are adopted with a first right of refusal agreement and any horse is welcome back at any time. Any time after adoption, if an adopter feels that the horse is not the right match for them, they can bring the horse back and we will match them up with another horse needing a home. Adoption fees for horses are $500. Adoption fees help offset the cost involved with caring for horses at our shelter while our adoption specialist look for their new homes. We utilize Adoption Partners to help us adopt even more horses into loving homes. Equine Professionals and Animal Adoption Agencies are wonderful resources that help us transition the large number of horses that come through our shelter. Adopting a horse can be such a rewarding experience! Just because they've been through a rough patch in their life does not mean that they are any different than any other horse - other than they have an amazing story of triumph that you can tell! Since 2003 we have rescued horses from auctions, pulling them out of the slaughter pipeline. Our goal is to save horses before they end up at feedlots and then exported alive out of the United States to be slaughtered for human consumption. The SAFE Act would end the export of live horses out of the United States for slaughter for human consumption but until that happens we will continue saving as many horses out of the slaughter pipeline as possible. The most economical way to do this where funds can go the farthest is to rescue them from slaughter pipeline auctions before the kill buyers can purchase them. Kill buyers will often offer horses for sale at their feedlots for 2-3 times what the same horse would bring at auction. This is why we feel strongly that we must rescue them before the kill buyers get them so donated funds can impact a larger number of horses in need. We assist law enforcement with large animal cruelty cases involving horses in Tennessee and beyond. Many times law enforcement is unable to help horses due to a lack of resources. If they seize the horses where are they going to shelter them while the court proceedings happen? Most counties do not have a financial budget to facilitate Sheltering horses during cruelty case impounds. Our experienced rescue team will come in and assist law enforcement with everything that is needed for a seizure involving large animals. Photos to assist with the cruelty investigation, veterinarian resources, transporting seized animals, animal reports, sheltering and rehabilitating during the court process. 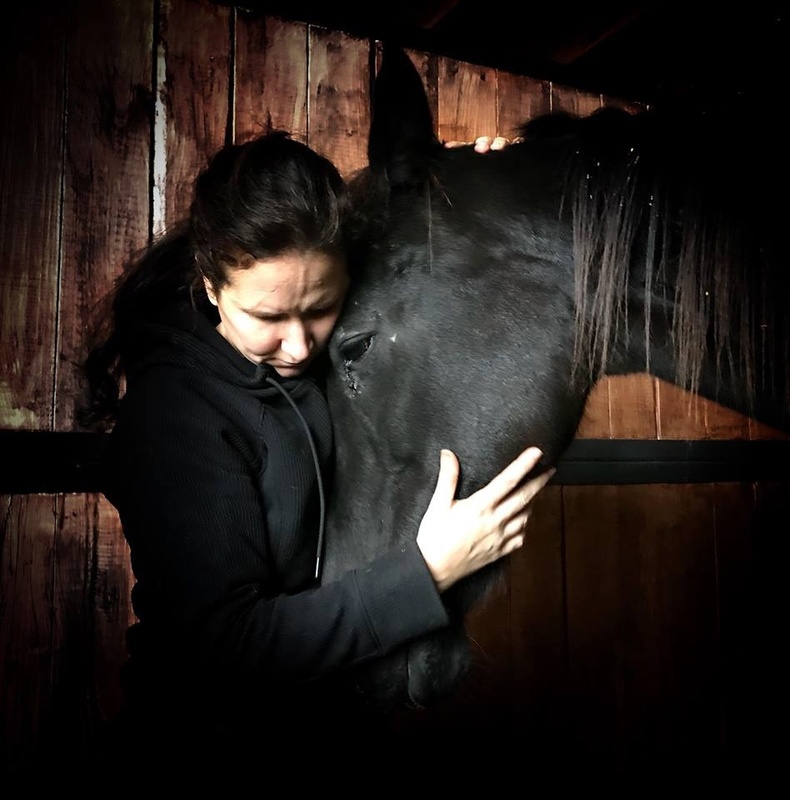 Our Last Act of Kindness program for horses is to provide assistance for humane euthanasia for horses across the United States who are suffering and their owners cannot afford the high cost of euthanasia. Without this program, many horses would continue to suffer and languish with chronic medical conditions. We believe strongly that no horses should suffer from incurable medical conditions. We are an open admission shelter and will not turn any horse away. We receive horses at our shelter locally and from across the United States. 99% of horse rescue organizations are full and turning horses away. Many times these horses that were turned away will end up in the slaughter pipeline because there is no safe option for them. As an open admission shelter we will not turn a horse away no matter its health, age, temperament, or training. Get Updates As Horses Are Rescued! 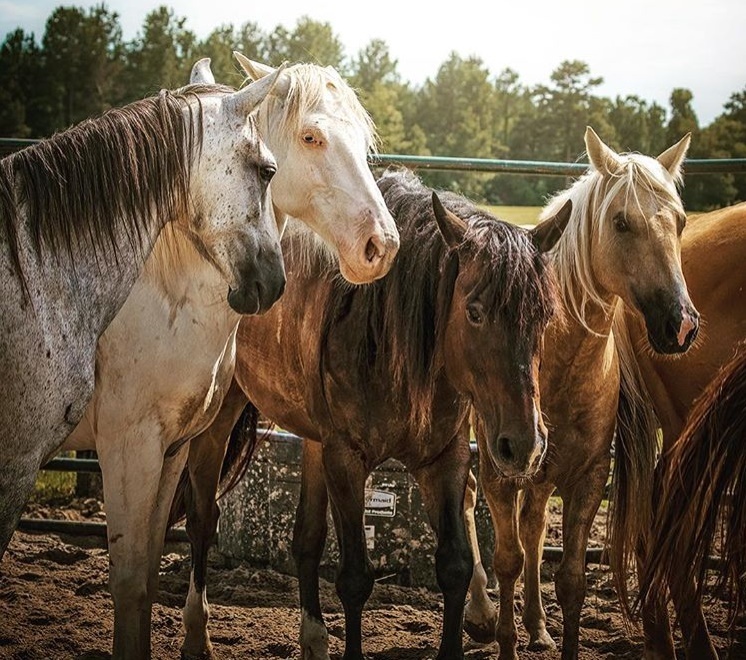 When you join our free email list you will receive amazing updates of horse rescue missions, adoption stories and more that you will not want to miss! Since 2003 we have saved more horses than any other organization in the United States. Large numbers of horses we help each year is only made possible from support from people like you. *Intake numbers include a small number of other animals but are primarily horses. Your support is vitally important to our mission of saving horses in need. A $10 donation will purchase a 50 pound bag of feed for a hungry horse. $150 will cover a horses first initial veterinarian evaluation and first farrier care. Will you help a horse today? Who Are The Horses in The Photos? The horses seen in the beautiful photography on our website are all horses that we have rescued. 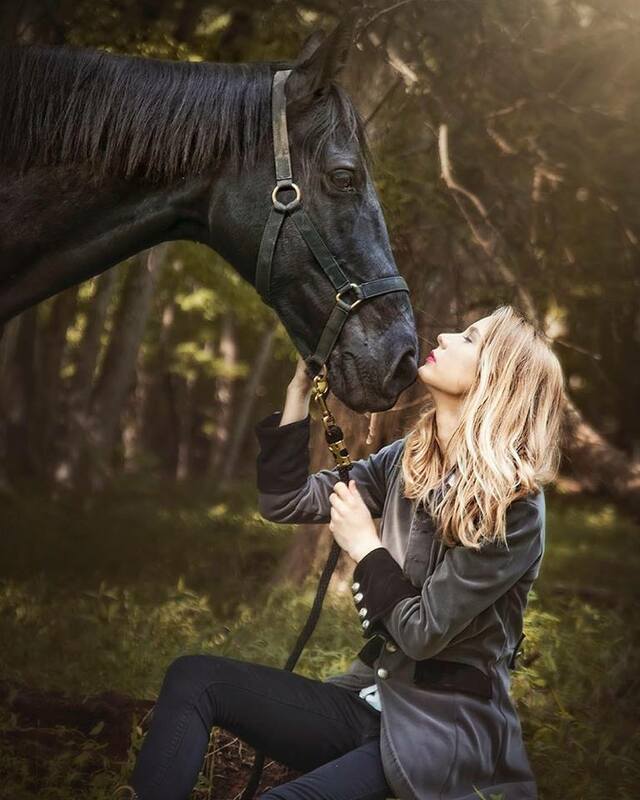 Kisa Kavass Designs comes out to our shelter and captures beautiful photography of rescued horses, she does an amazing job - Thank you Kisa!